Youth from the 13 southernmost counties in Illinois bring their best projects and livestock to show at the fairgrounds located by MCHS. There are many events to check out, some geared toward kids and some toward adults, but all toward fun. Parking and admission are free for all events, although donations are always welcome. 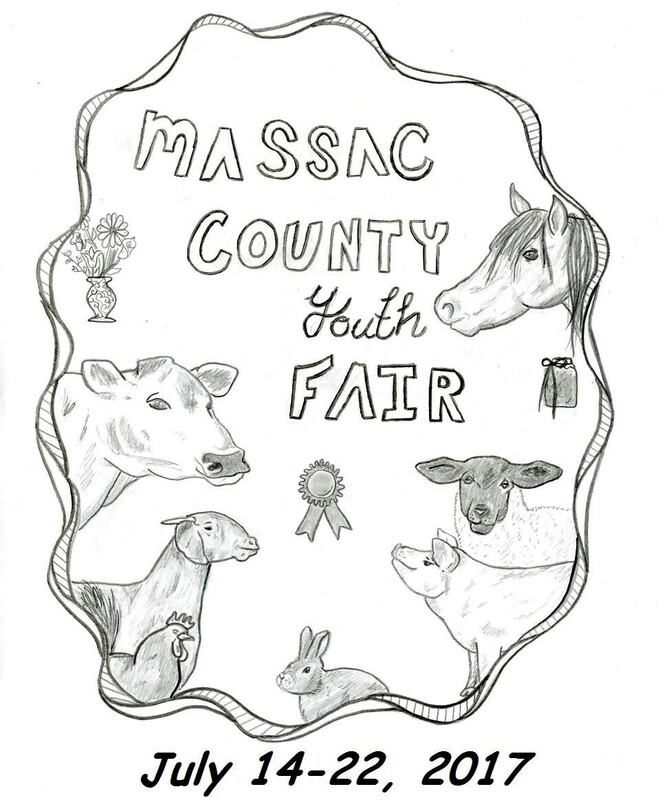 Registration form to enter livestock and exhibit hall items is available at the Massac County Farm Bureau, 1436 W. 10th Street in Metropolis. Registration deadline is July 1st. Fri. 6:00 p.m. – 9:00 p.m.
Farm and construction toys, trucks, cars, and crafts. Show is held in the air-conditioned Community Center. There will be door prized and food. Free admission, donations accepted. Massey Ferguson pedal tractor to be given away. (Need not be present to win). Sat. 8:00 a.m. – 9:00 p.m.
Sun. 8:00 a.m. – 3:30 p.m. Tractors – Implements – Engines – Horse-drawn Tools. Bring ‘em – all makes. No admission charge. Donations accepted. Tractor games, fun activities and food. There are two parades: Saturday at 6 p.m. through town and Sunday at 2 p.m. on fair grounds. For information, visit website or Facebook. This entry was posted in All the Buzz - Bee Informed and tagged Fair, Massac County Fairgrounds, Youth on June 18, 2017 by massacbeeswax.